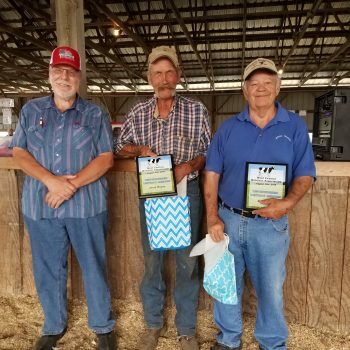 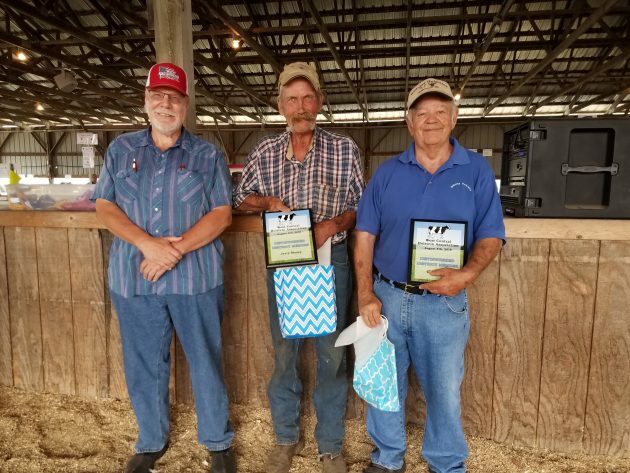 The District 10 Holstein Show was held on August 4th, 2018 in Bagley, Minn. Eric Houdek was the judge for the day. Judge Houdek placed 21 heifers and 21 cows for a total of 42 head. Junior Champion went to the first place Summer Yearling, Heatherstone Dream Big-Red exhibited by Curtis, Evelyn, & Agnes Griffin and Reserve Junior Champion went to the second place Summer Yearling, Lida-Acres Solomon Taylor exhibited by Dana Johnson. 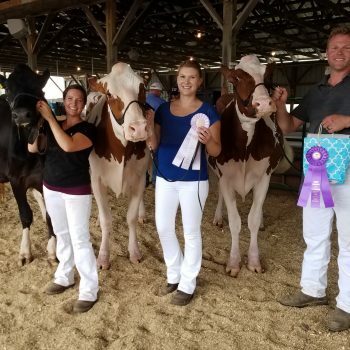 Intermediate Champion was awarded to the first place Senior Two-Year Old, Kara-Kesh-RK Solstis-Red-ET exhibited by Ryan Griffin and Reserve Intermediate Champion was awarded to the first place Senior Three-Year Old, Holbric Spa Jolly-Red exhibited by Curtis, Evelyn & Agnes Griffin. 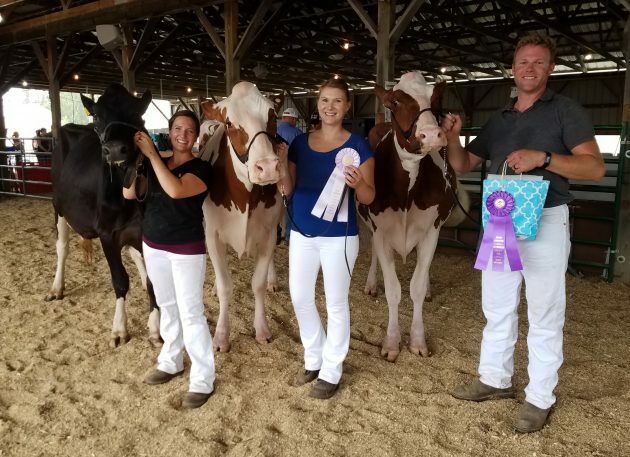 Houdek awarded the second place Senior Three-Year Old,Rollers Tango Dolly exhibited by Red Root Holsteins with Honorable Mention Intermediate Champion. 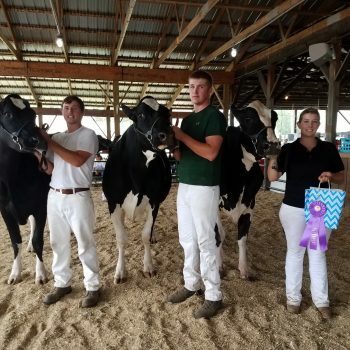 Senior Champion went to the first place Aged Cow, Timbrcreek-D Atwood Tomo exhibited by Jeremy T Mursu and Reserve Senior Champion went to the second place Aged Cow, Lida-Acres Ambition Fiona exhibited by Seth Rupprecht. 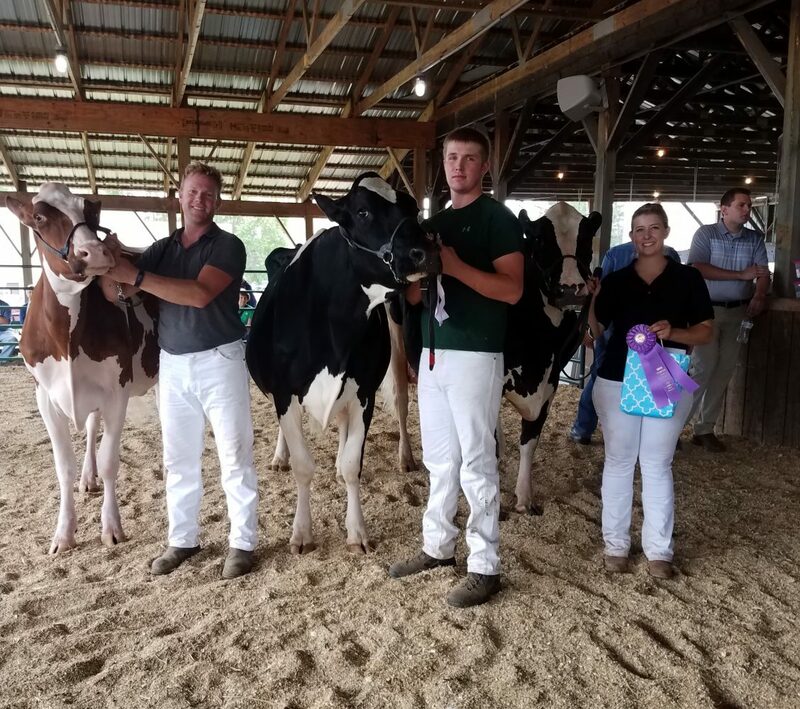 Judge Houdek awarded Honorable Mention to the first place Five-Year Old, Lone-Oak Gold Chip Sophia exhibited by Tanner Rohner. 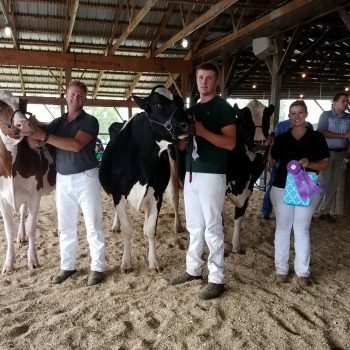 Judge Houdek named Timbrcreek-D Atwood Tomo exhibited by Jeremy T Mursu as his Grand Champion and Best Udder. 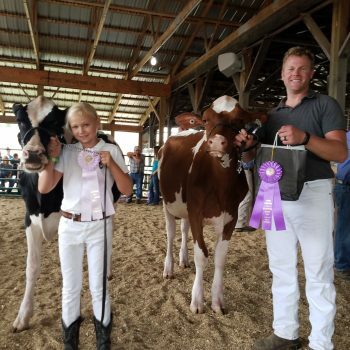 He named Lida-Acres Ambition Fiona exhibited by Seth Rupprecht as the Reserve Grand Champion. Kara-Kesh-RK Solstis-Red-ET exhibited by Ryan Griffin was recognized as Honorable Mention Grand Champion and earned the Top Bred and Owned honor. 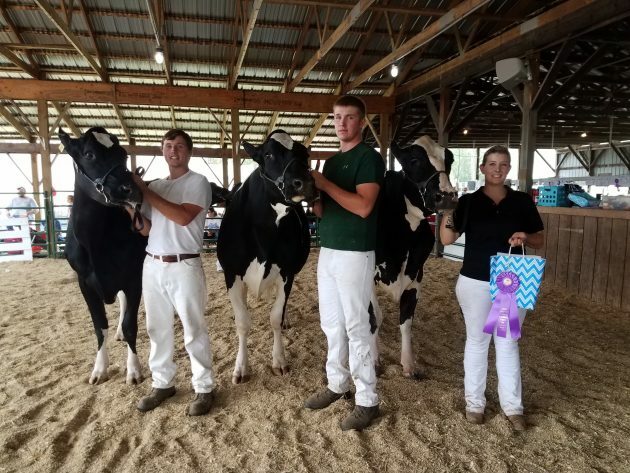 Premier Breeder of the show was awarded to Kera-Kesh Holsteins and Premier Exhibitor was awarded to Sherdale Farms. 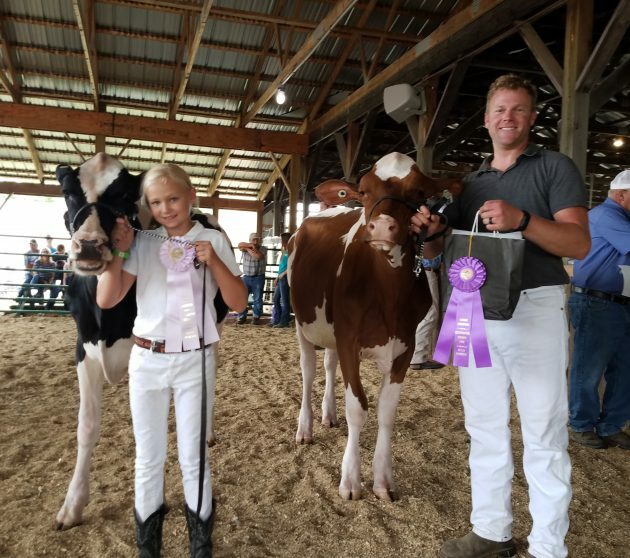 Complete show results are listed below.